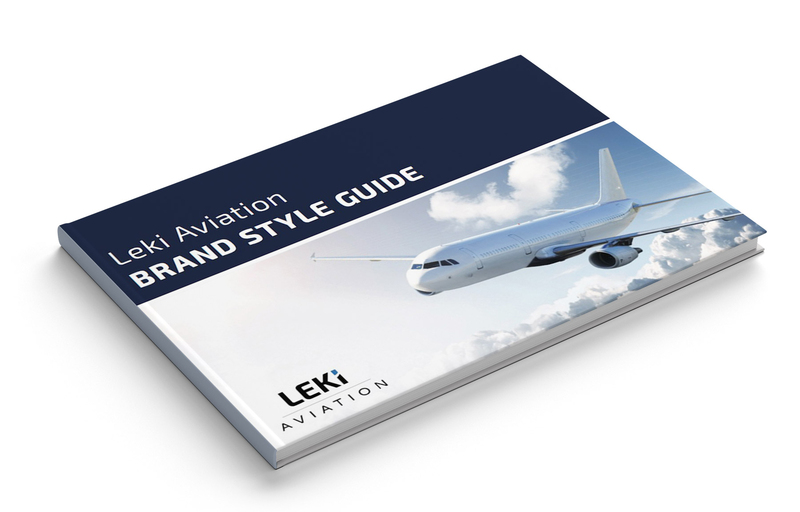 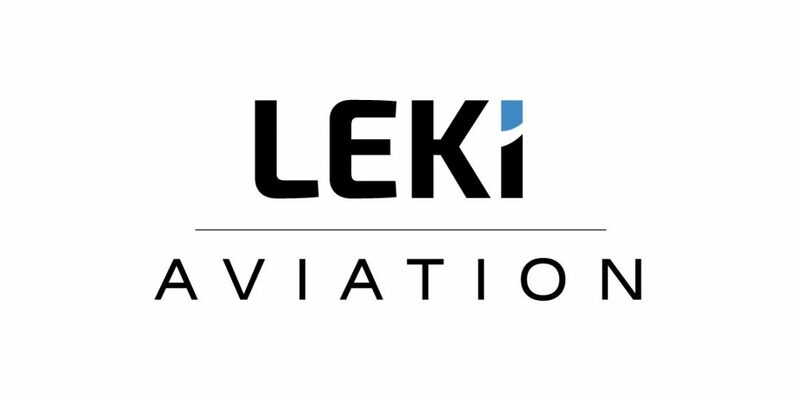 Leki Aviation is a global B2B company specializing in airplane parts. 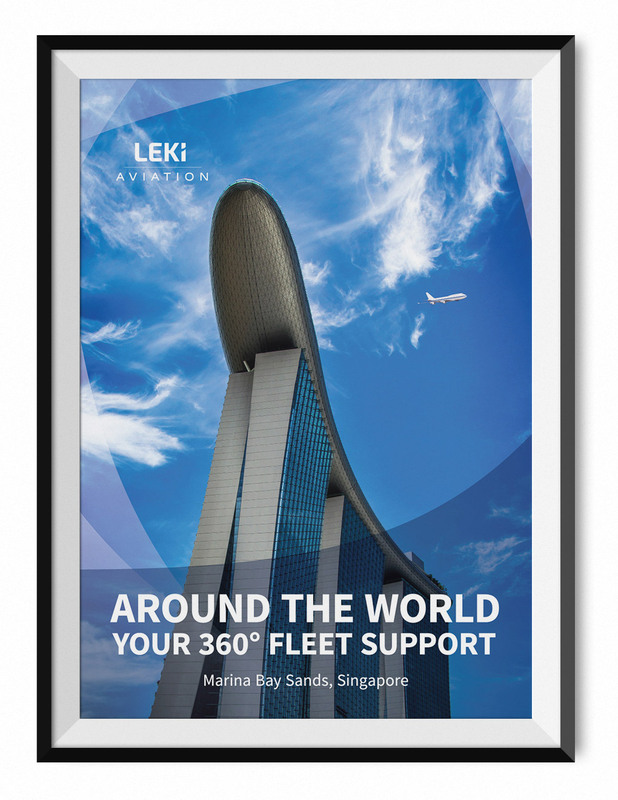 With offices in several countries, it’s as much a service company as a product company. 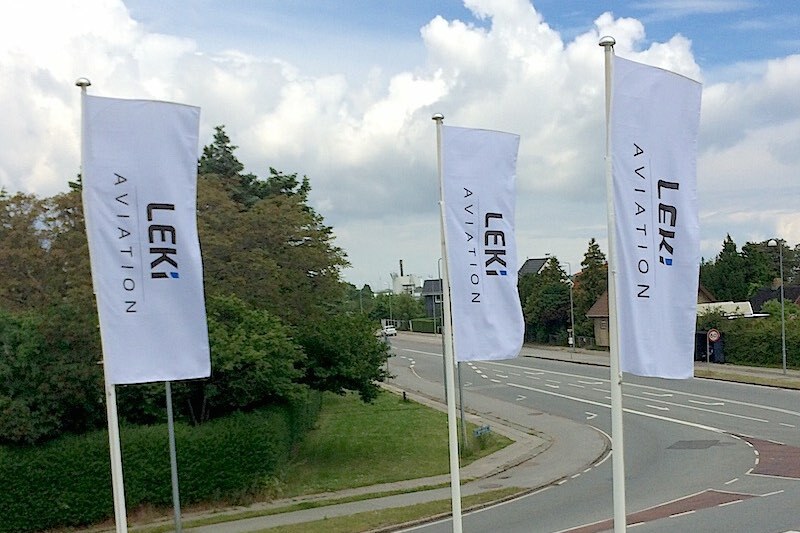 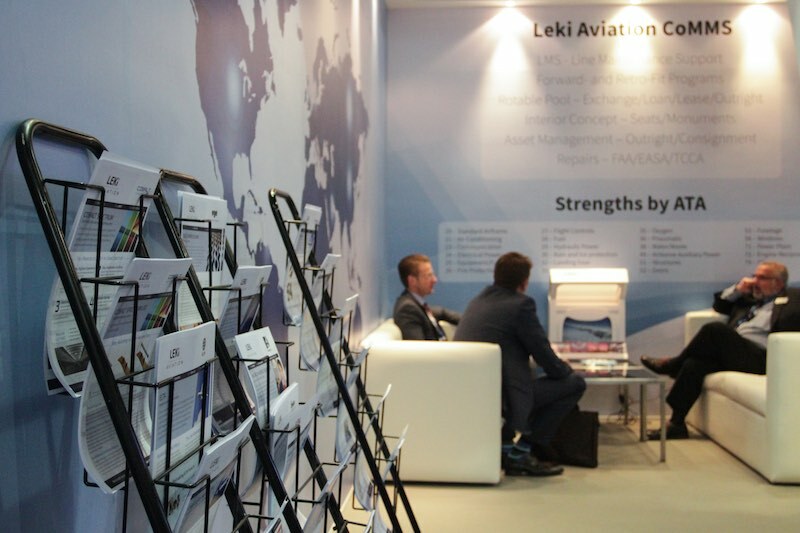 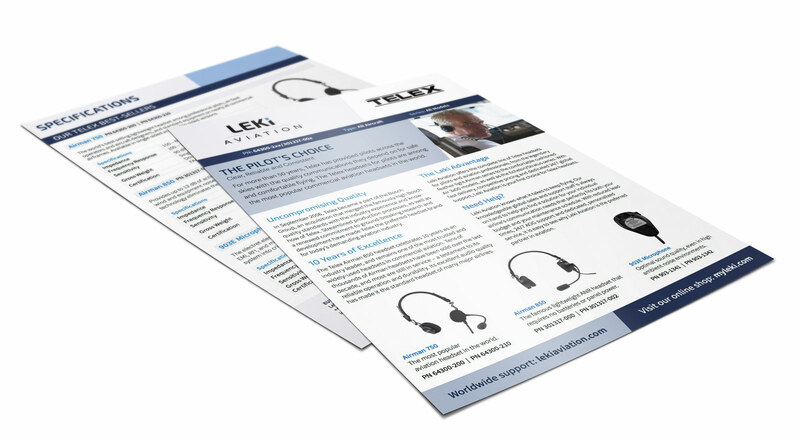 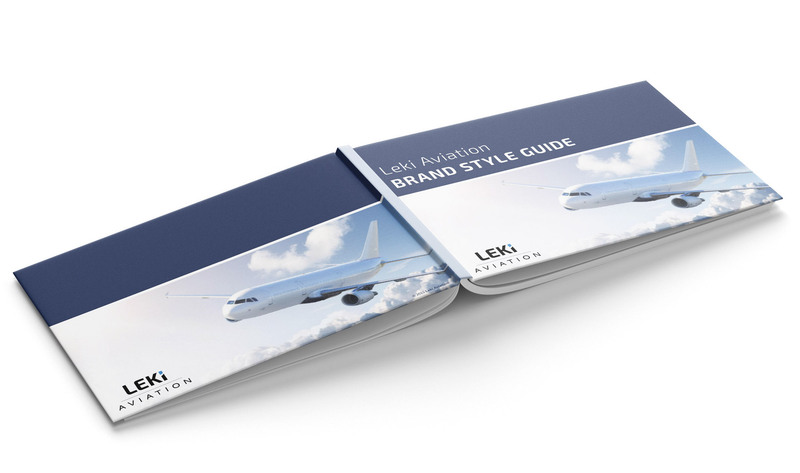 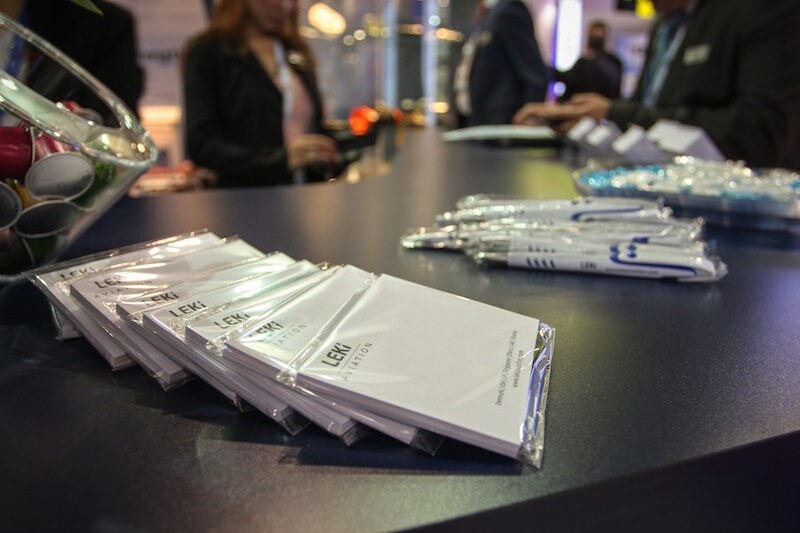 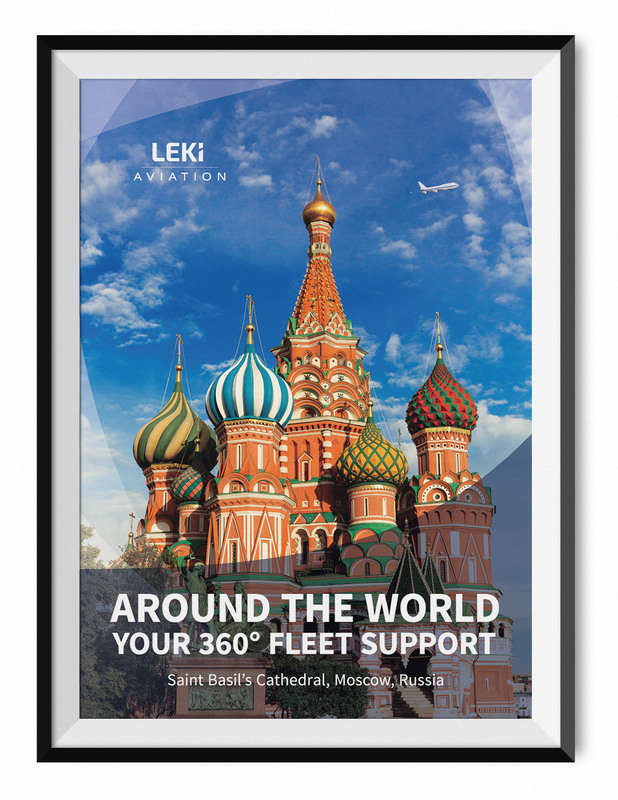 Leki Aviation provides excellent logistical support and personalized customer experiences. 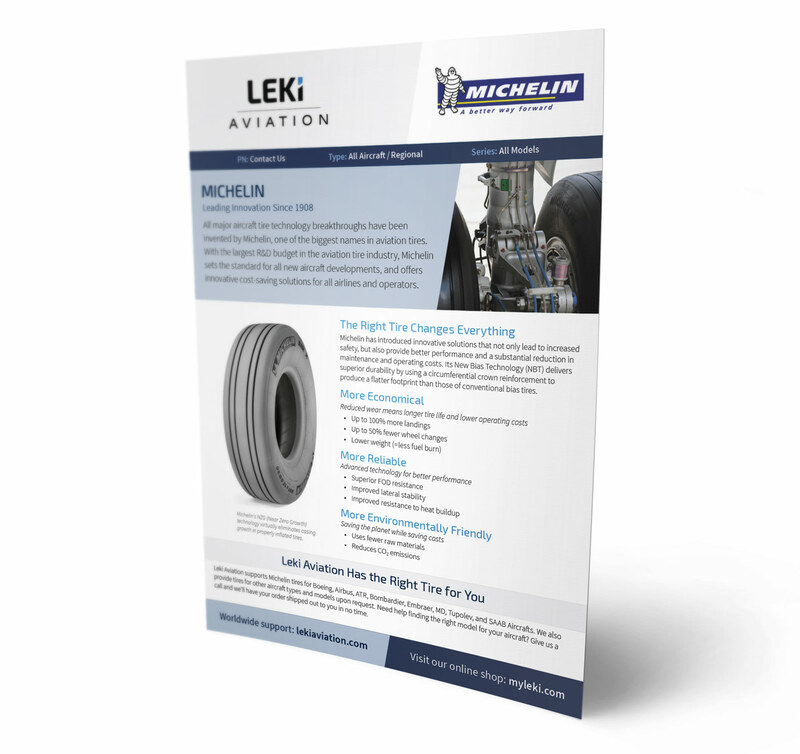 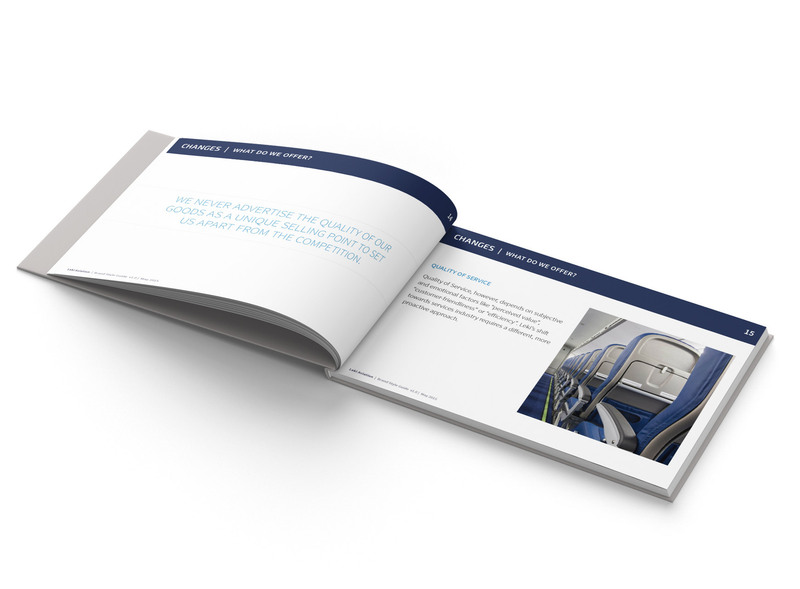 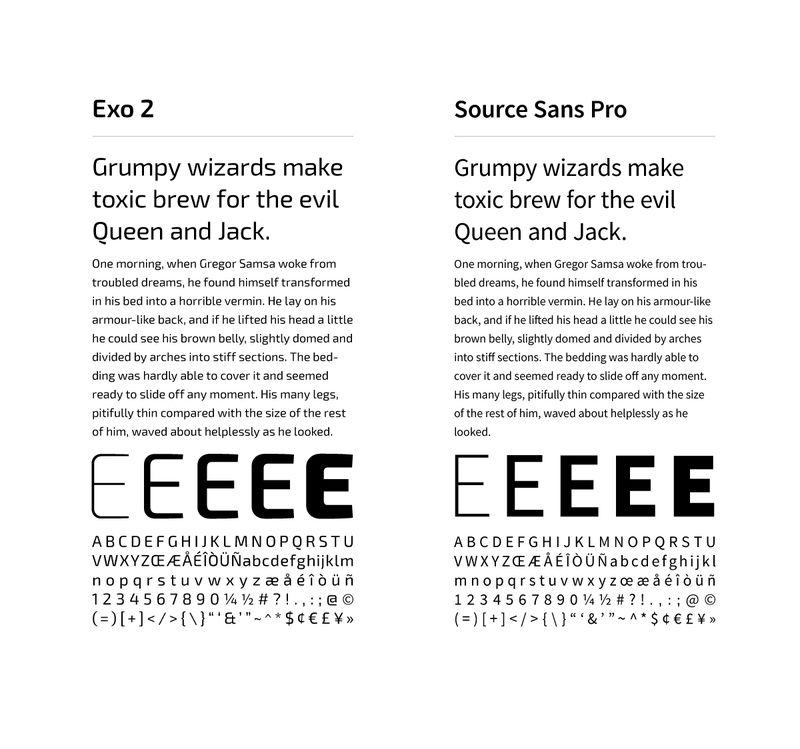 Within a zero-error industry, the company is proactive, comprehensive, fast, and competitively priced. 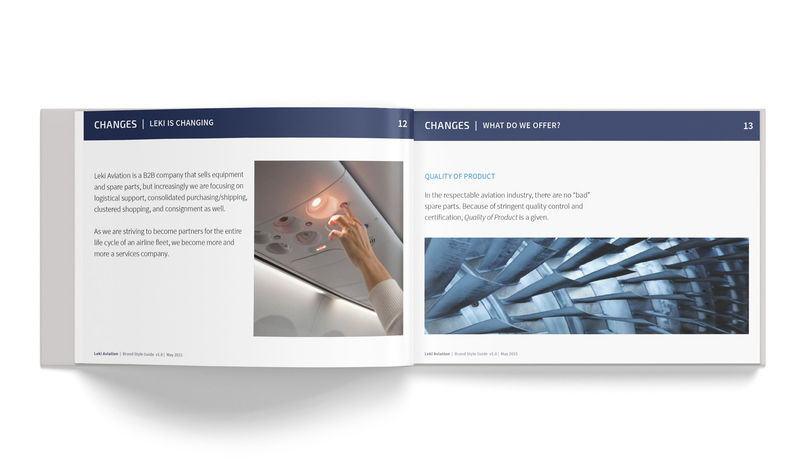 Its value lies in these three building blocks: relationships, customer service, and dedication to quality. 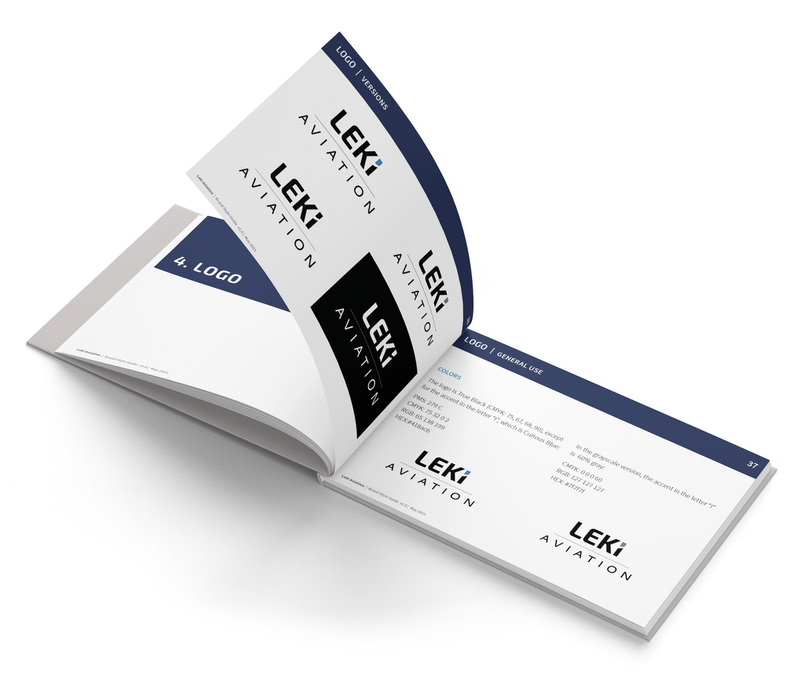 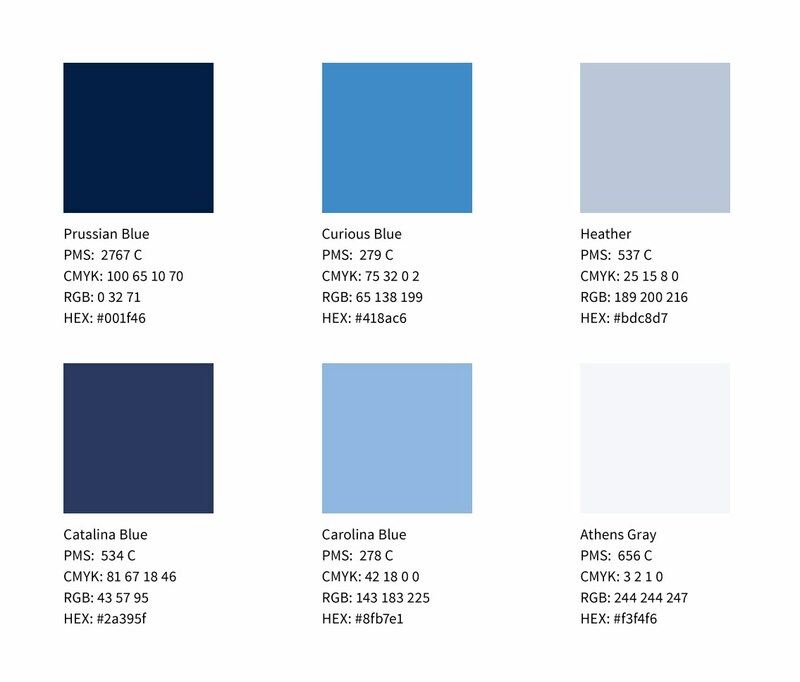 Revamp the complete brand identity to bring unity to the company, and to help it stand out, be recognized, and be remembered.